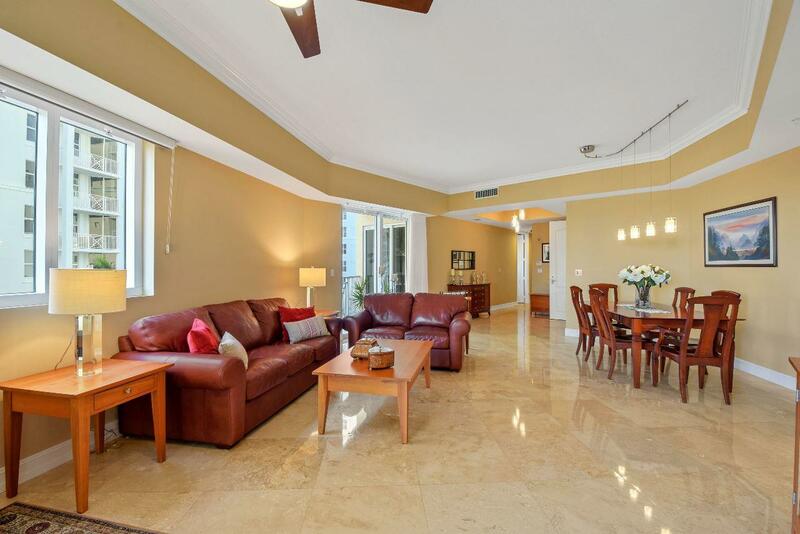 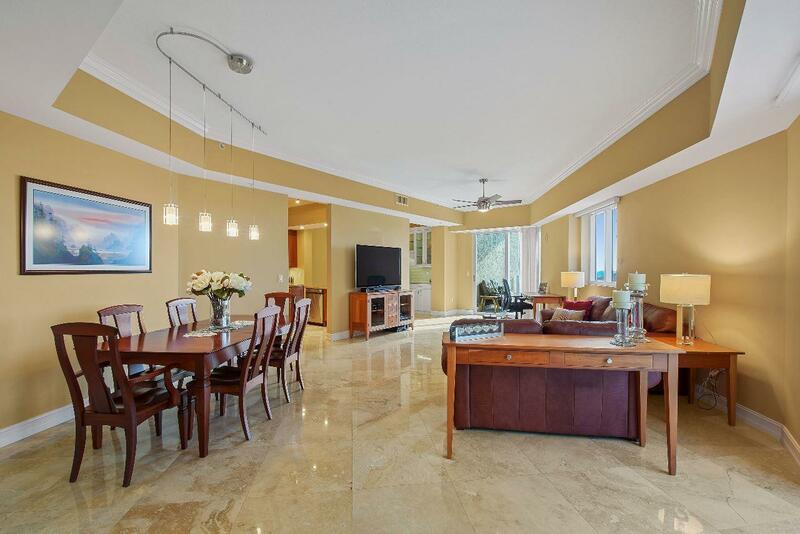 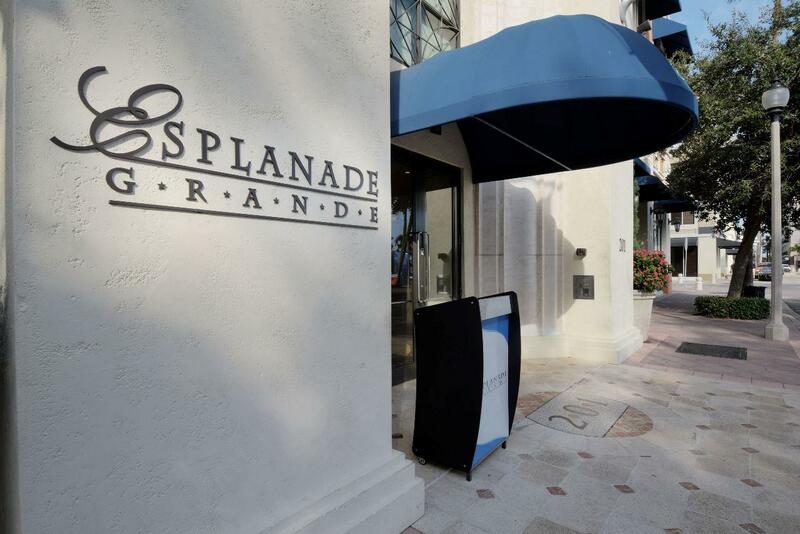 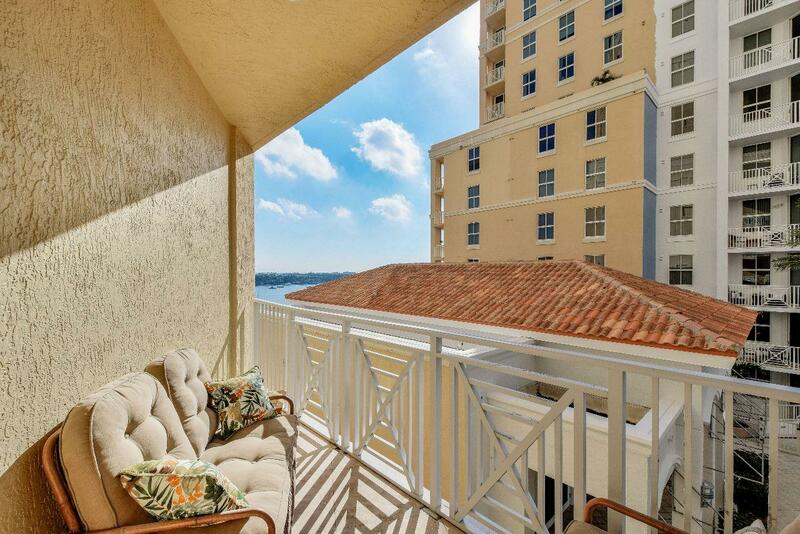 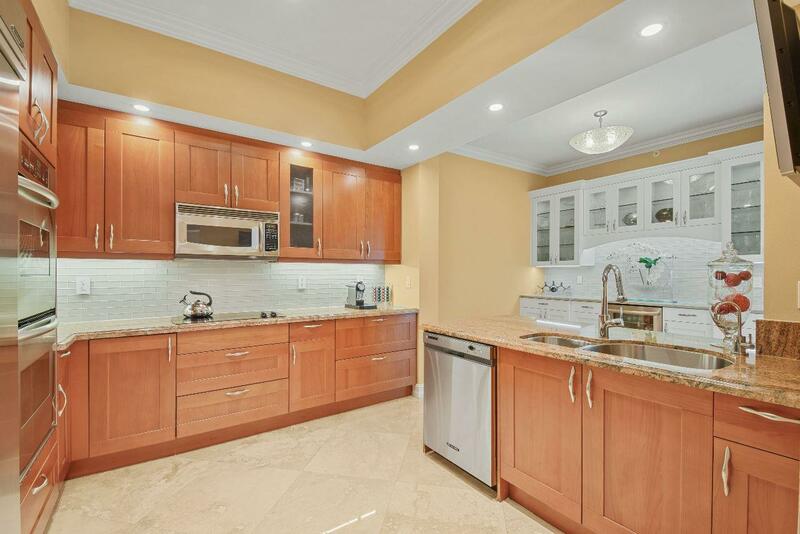 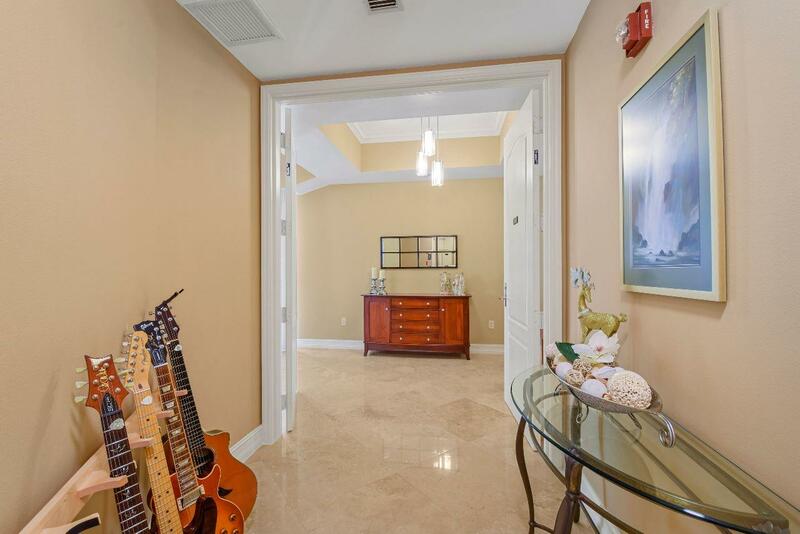 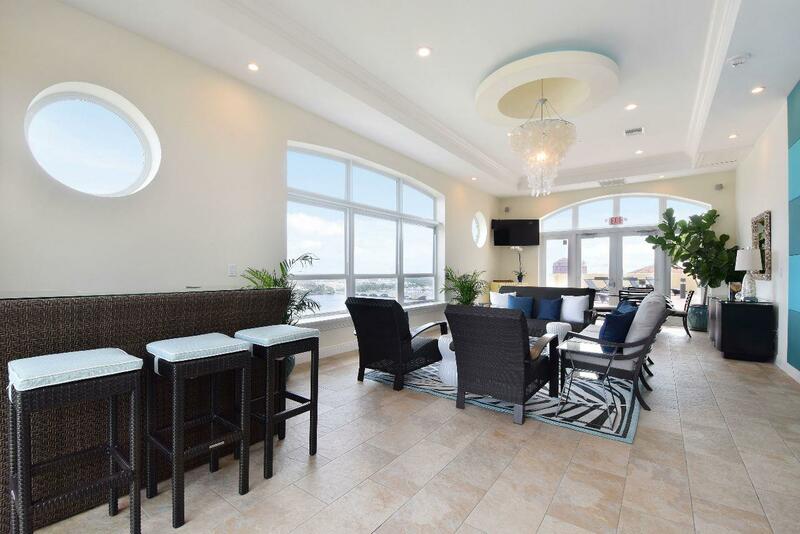 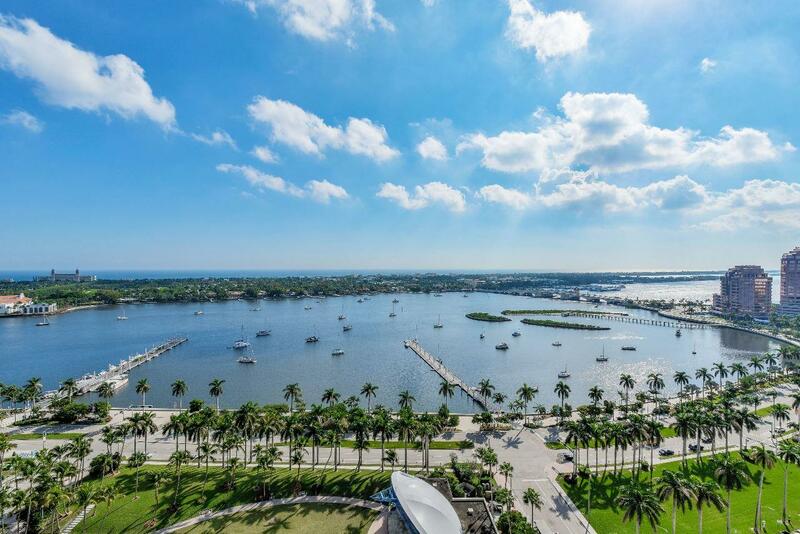 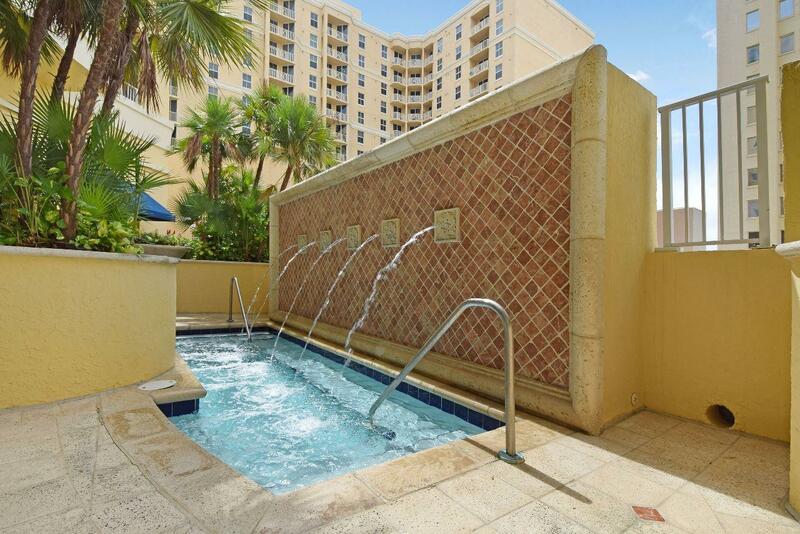 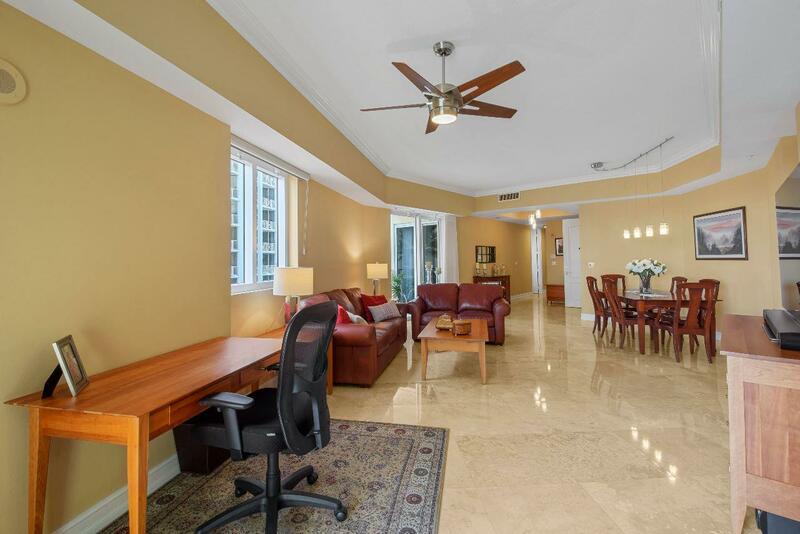 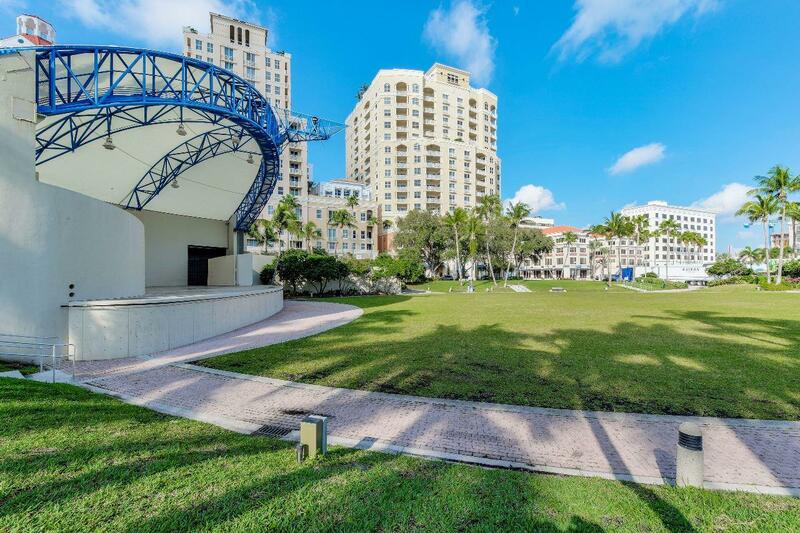 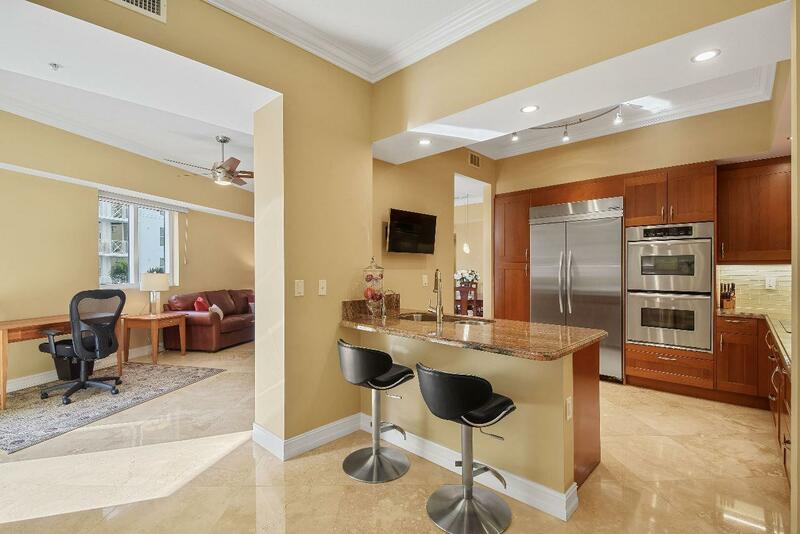 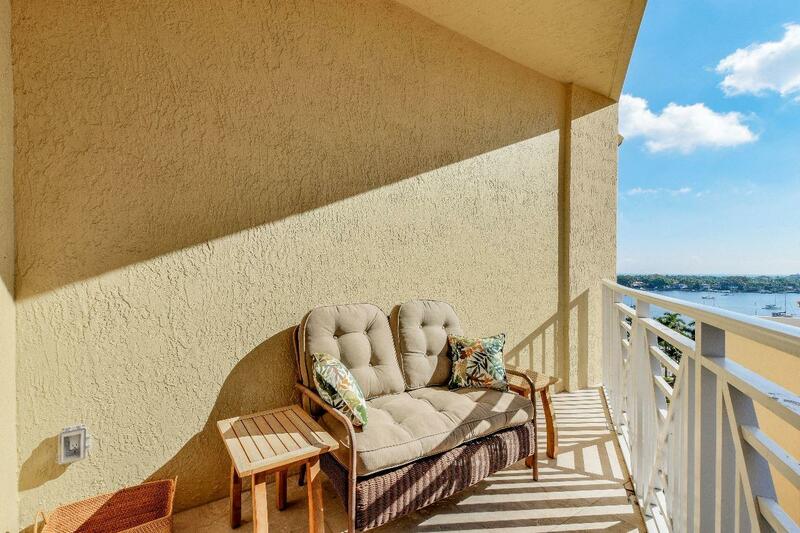 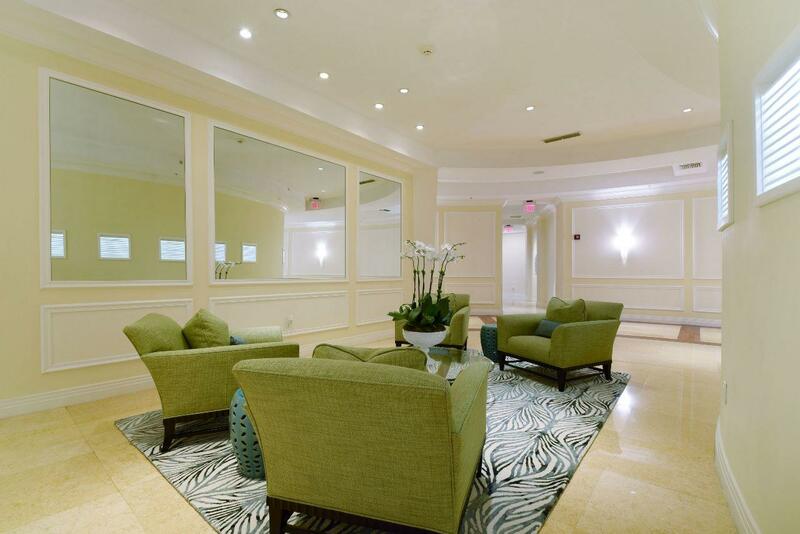 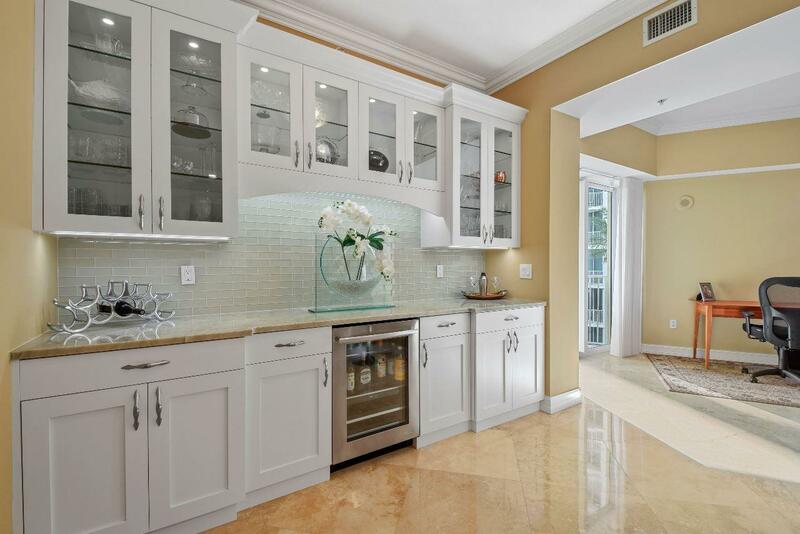 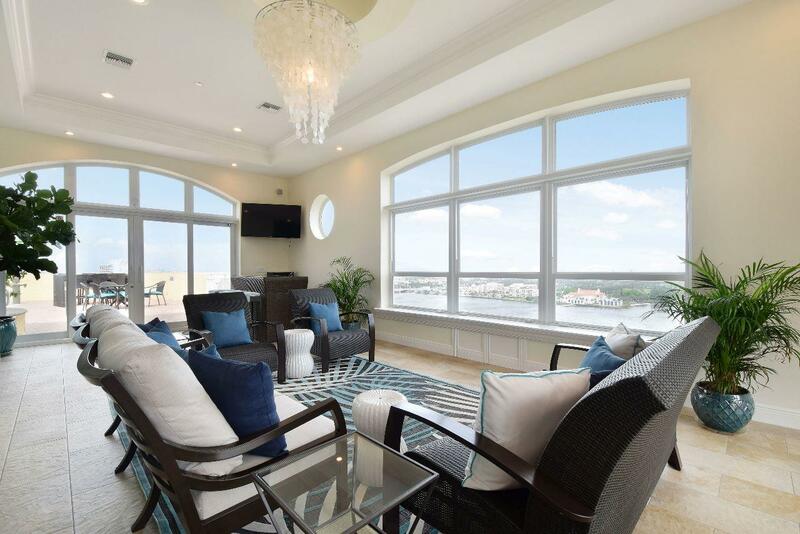 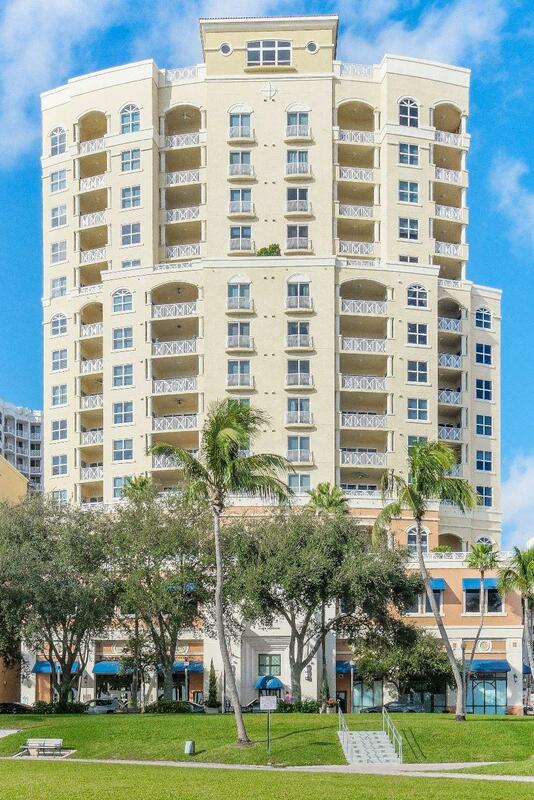 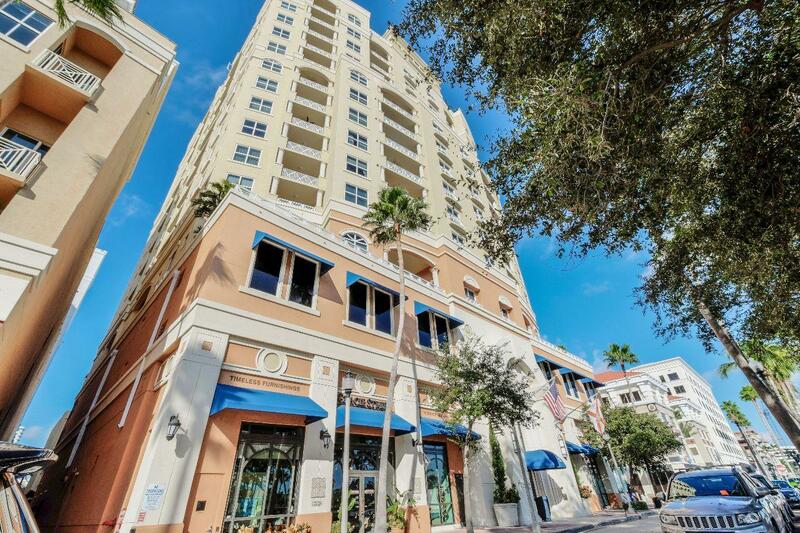 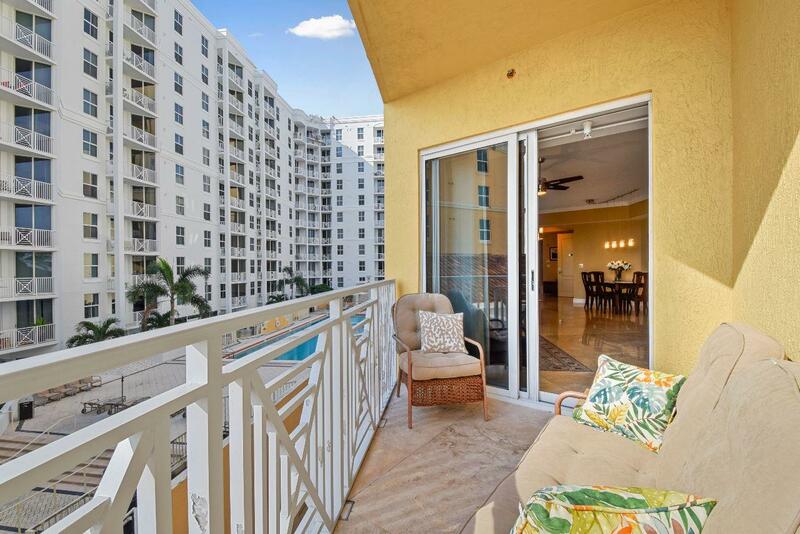 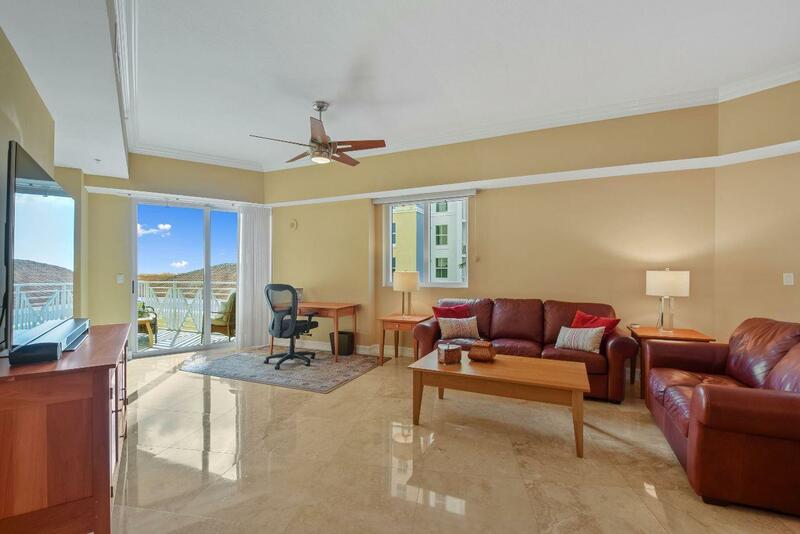 Spectacular 2 bedroom 2 1/2 bath condominium in the luxury Esplanade Grande, a boutique Intracoastal waterfront building whose white glove service is next to none. 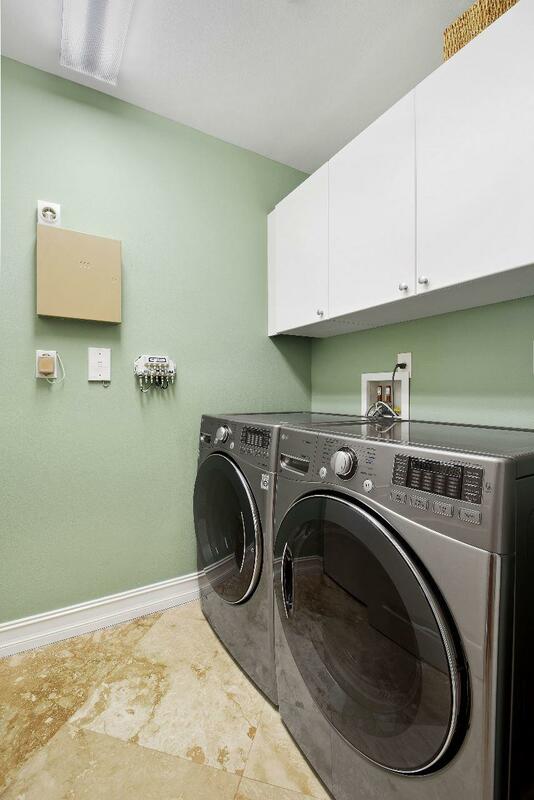 The unit itself is spotless with a gourmet kitchen, travertine floors, Hunter Douglas window treatments, and full washer/dryer. 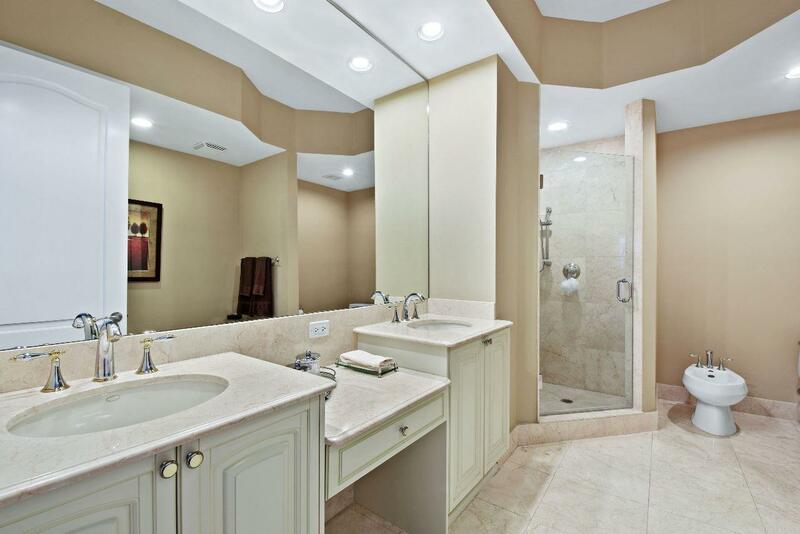 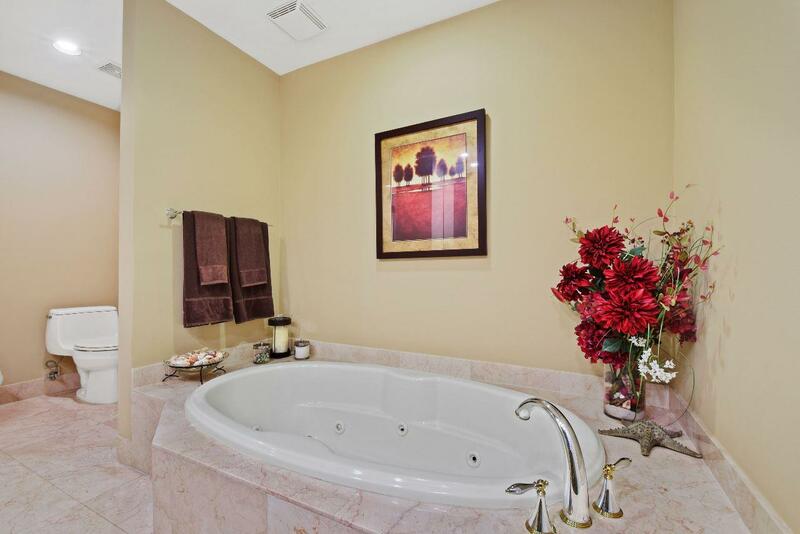 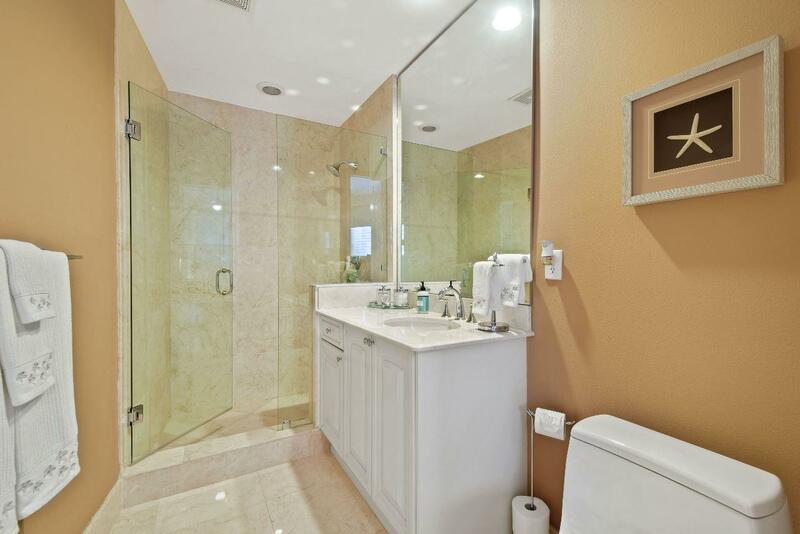 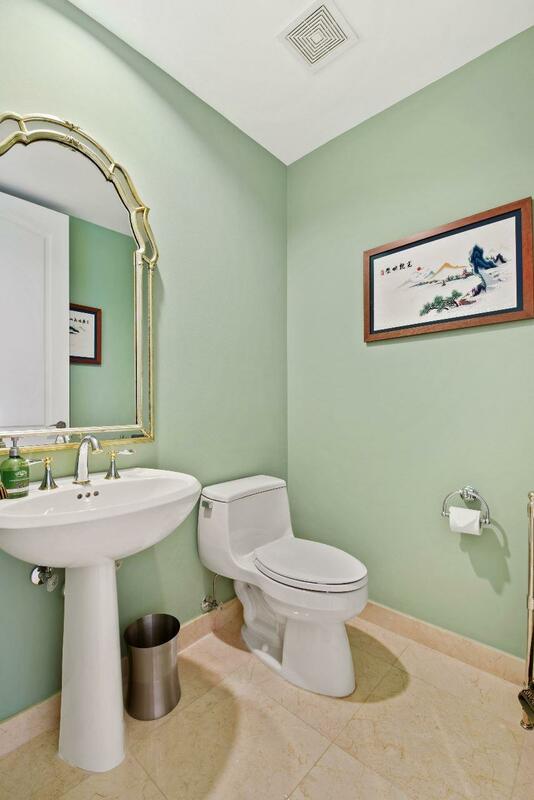 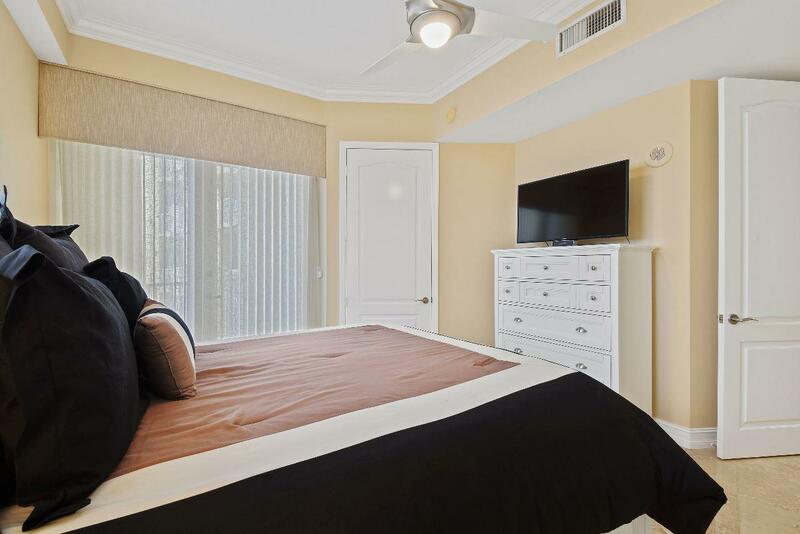 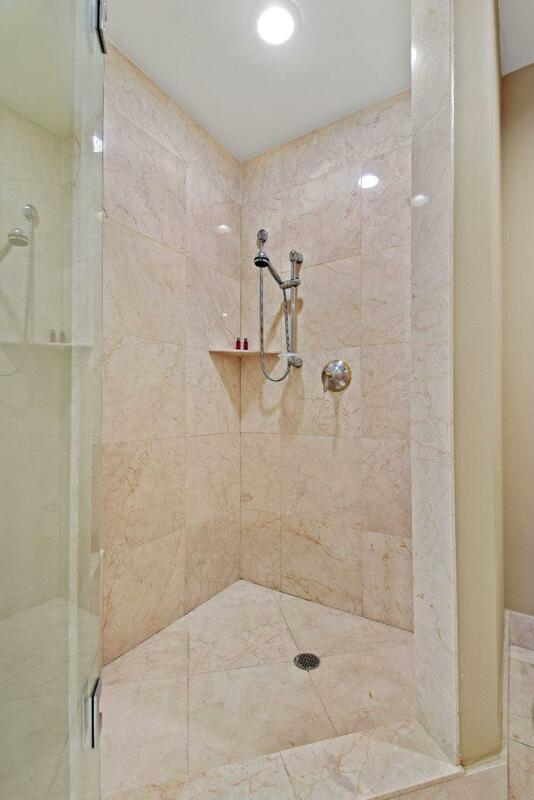 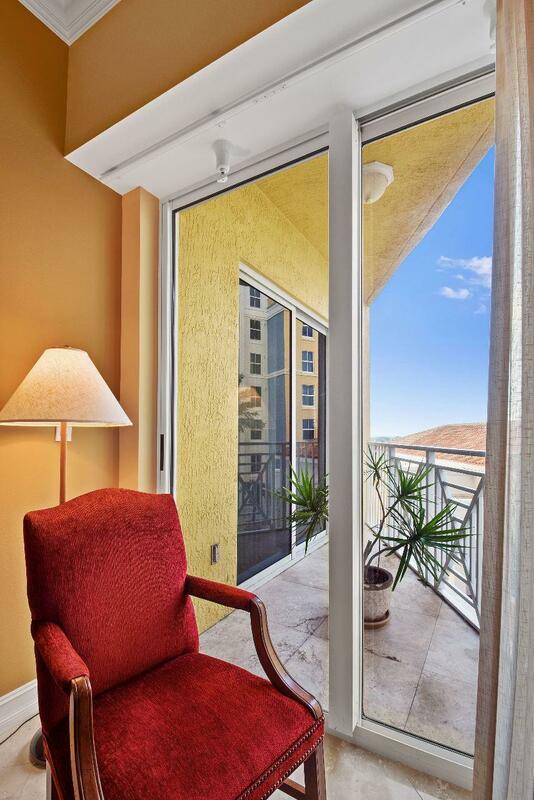 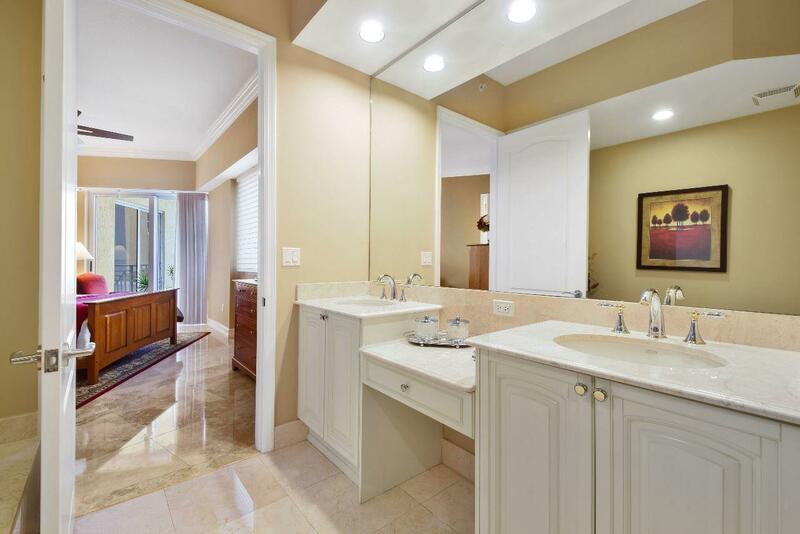 Both master and guest suites feature walk in closets and great bathrooms with Kohler fixtures. 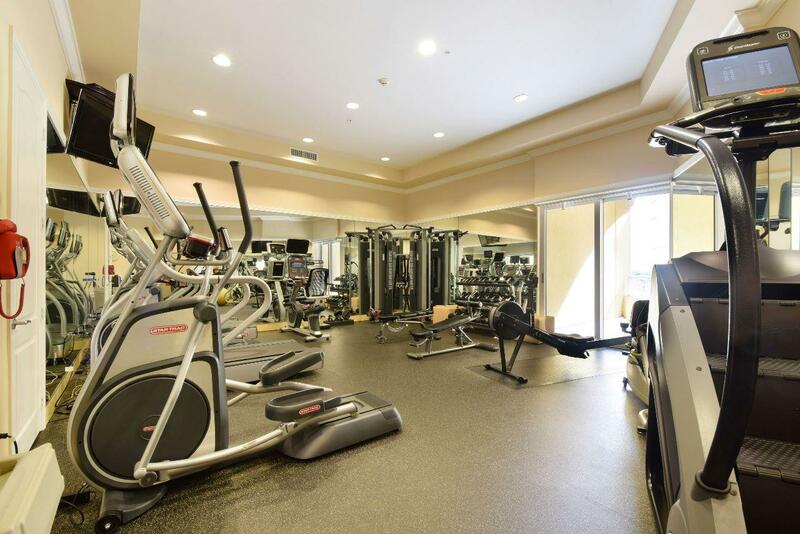 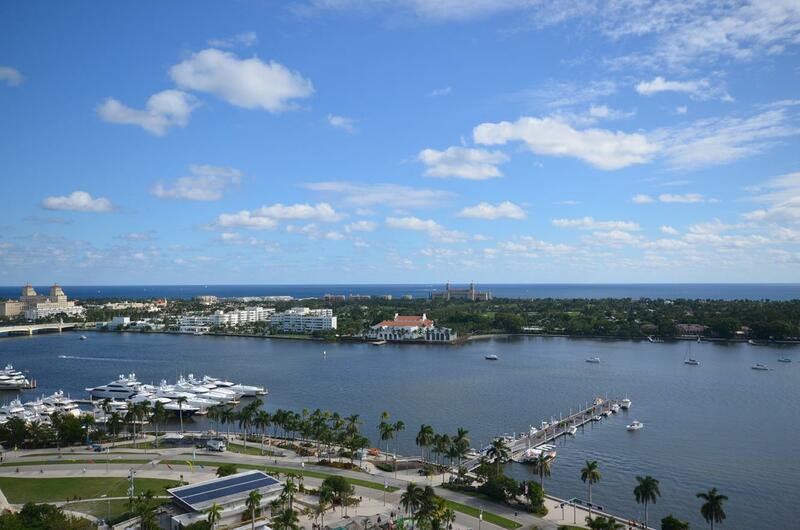 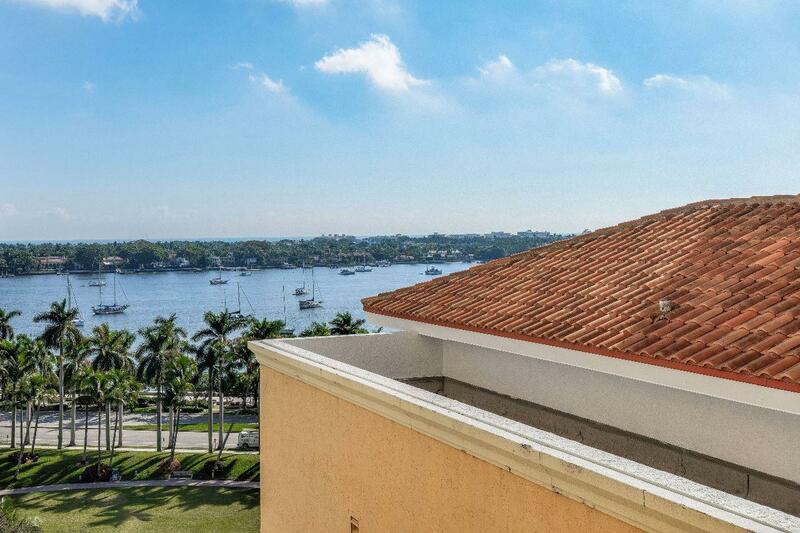 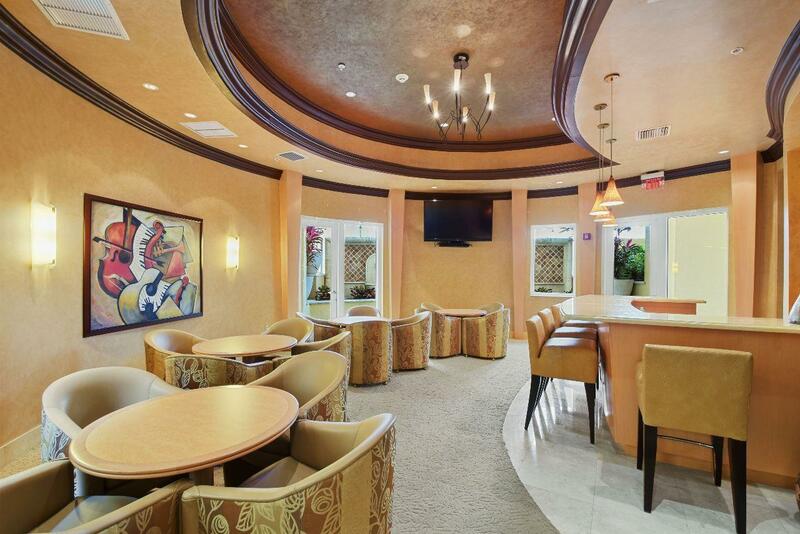 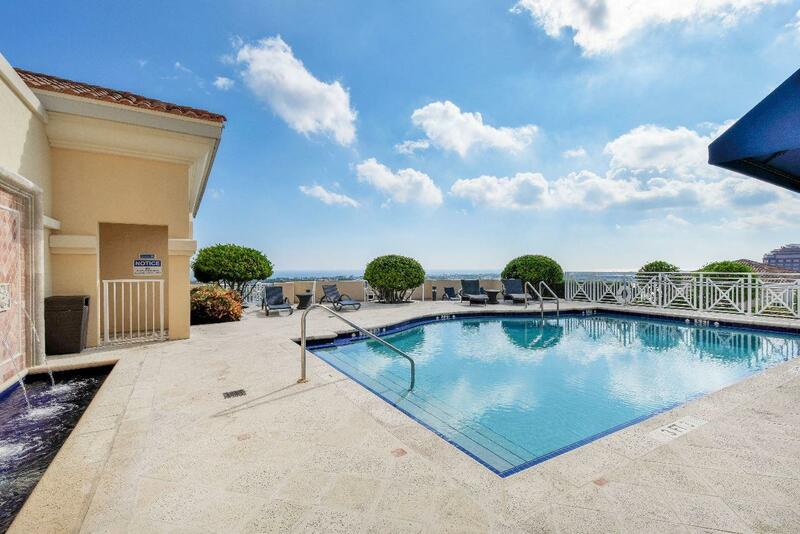 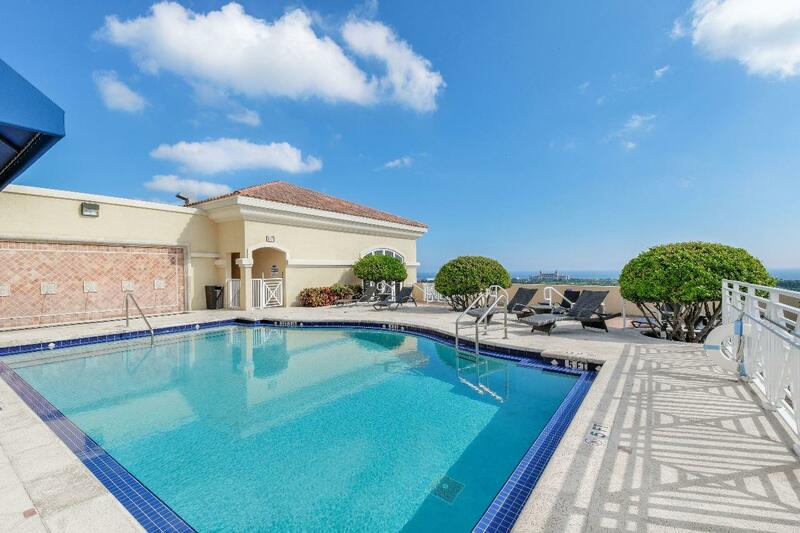 The building features a roof top pool and club room with views forever of the Intracoastal, Palm Beach and the ocean. 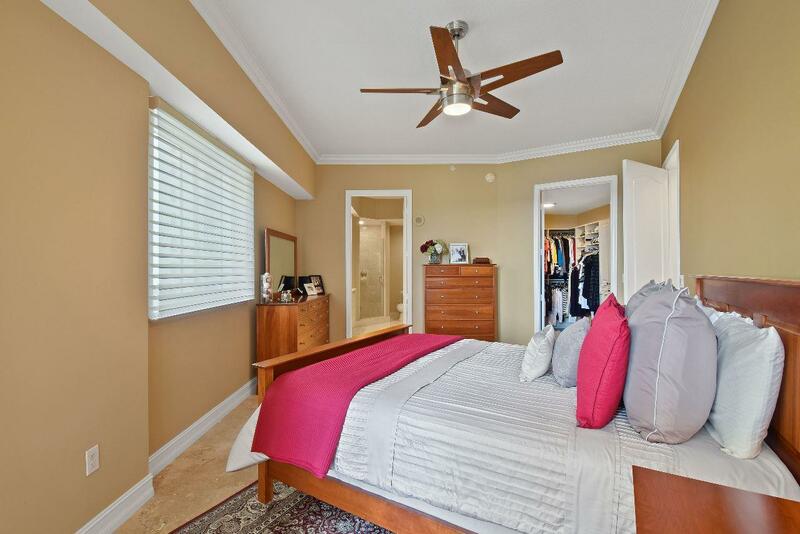 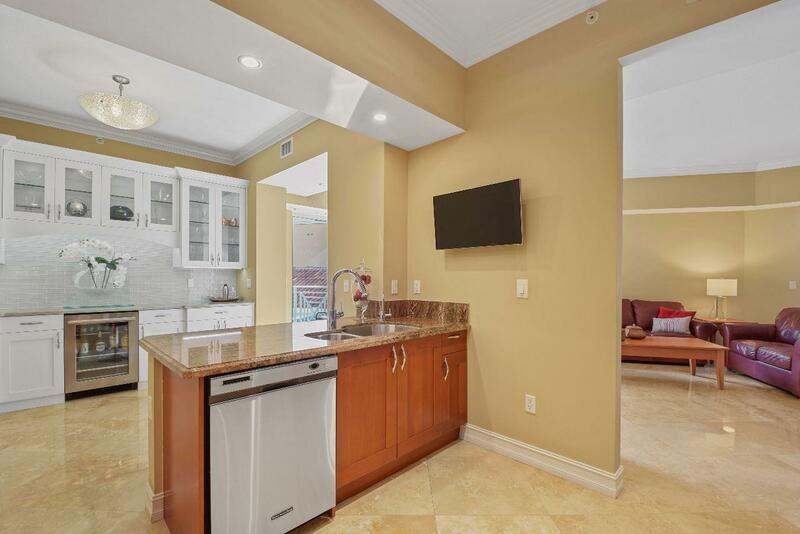 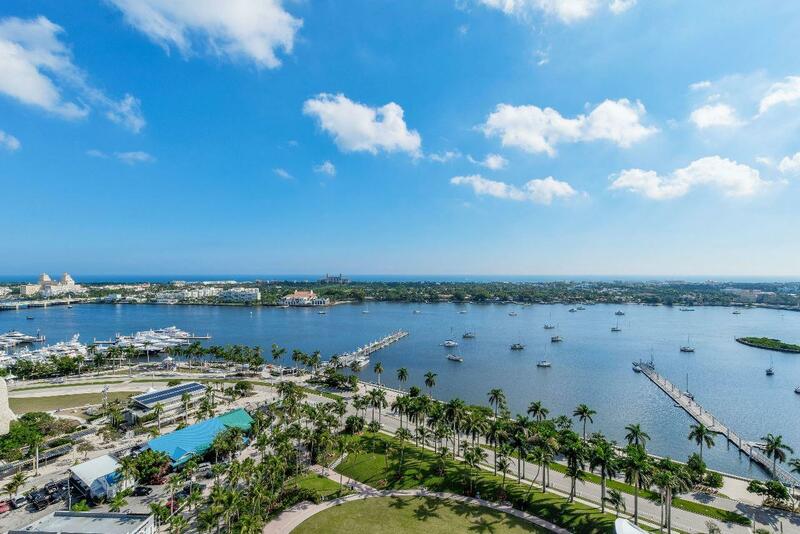 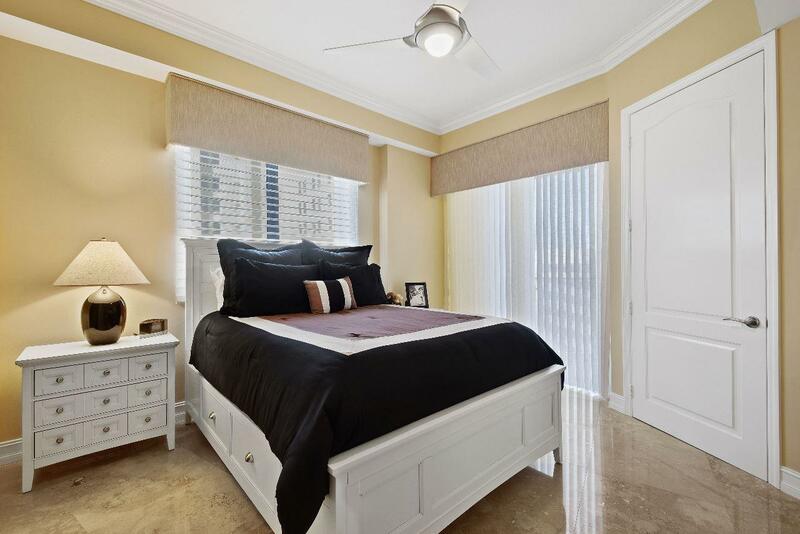 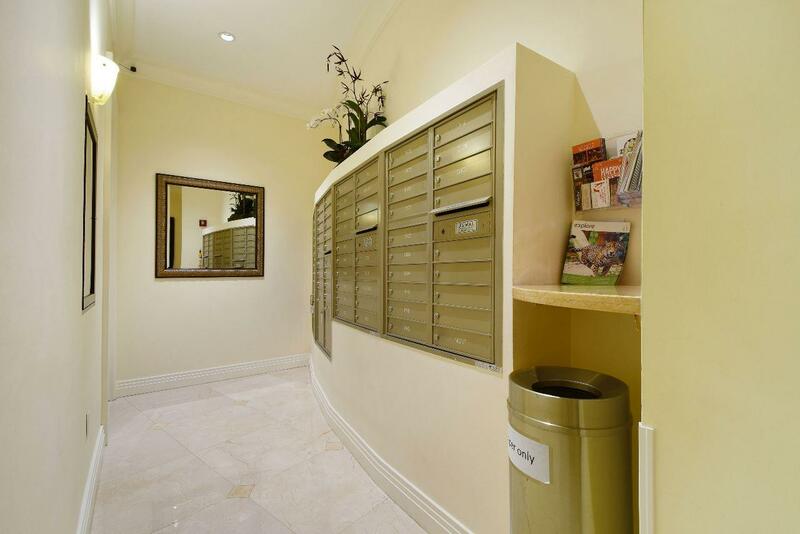 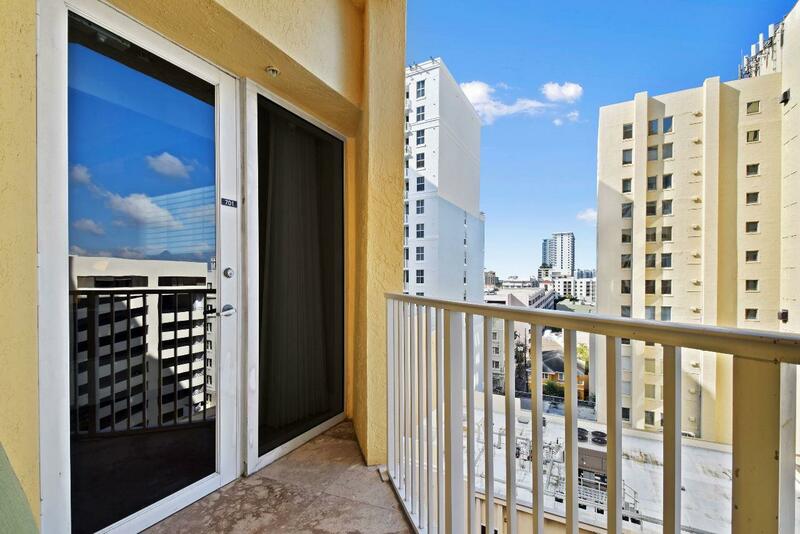 You cannot beat the location, close to restaurants, shopping and entertainment of downtown West Palm Beach as well as seconds to Palm Beach with the Royal, Worth Ave and the beaches.